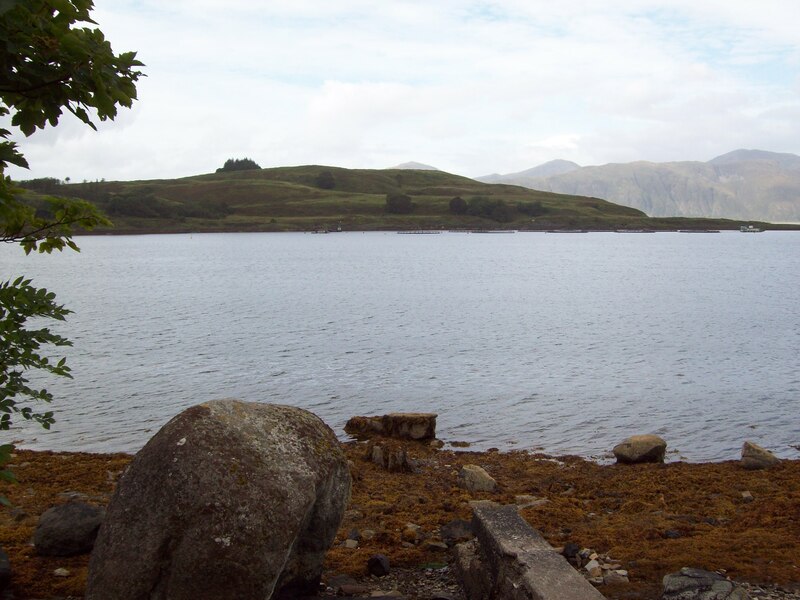 We few, we very few headed off on a road trip on Sunday to try Loch Creran. The first dive was the old Cregan Inn jetty site which provided good parking and an easy shallow dive with a fair current to contend with. Good coarse sand provided good vis in semi brackish water where large numbers of Clappy dos were covering the bottom. An interesting little wall with many saddle oysters and tube worms by the score made for a very interesting dive. The second dive of the day we moved further North to the layby opposite Shuna and tried our luck at what looked from the surface to be a very interesting site. 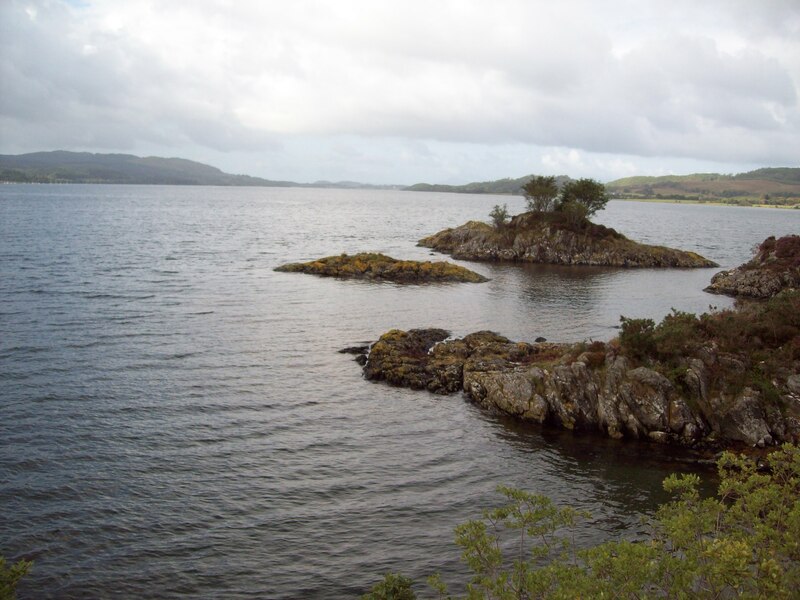 The Shuna Island Sound site. Unfortunately the promising topography didn’t extend below the waterline and mud slopes disappeared into the gloom. Some good fish life though with a ray spotted. A massive lump of ship worm riddled wood was spotted in the mirk which was fascinating. Pint in Kintallan on the way home, after a couple of interesting and different dives.